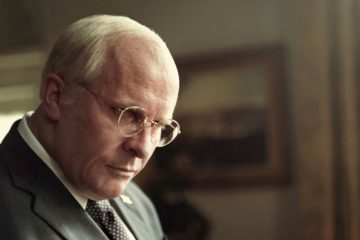 UK trailer for Lynn Shelton's Say When, starring Chloe Grace Moretz, Sam Rockwell, and Keira Knightley. Out November 7th. Why So Serious? 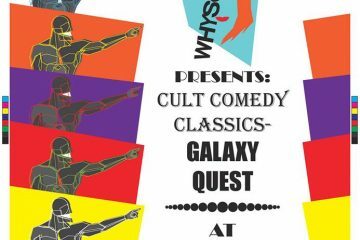 Presents Cult Comedy Classics - Galaxy Quest in the Grand Social, July 31st at 8pm. 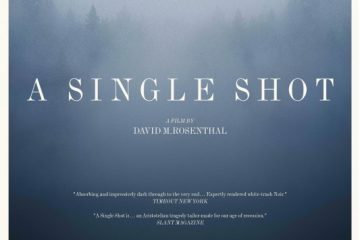 Full-length trailer for David M. Rosenthal‘s A Single Shot, starring Sam Rockwell, William H. Macy, and Jeffrey Wright. 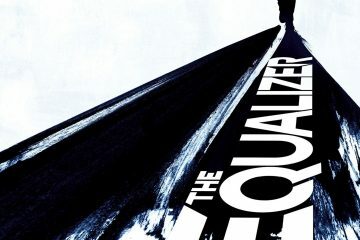 UK quad poster for Martin McDonagh's Seven Psychopaths, starring Colin Farrell, Sam Rockwell and Abbie Cornish. 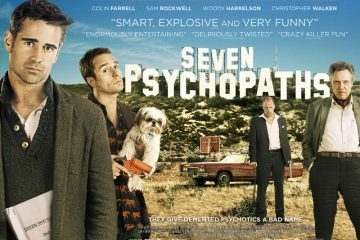 New character posters for Martin McDonagh's Seven Psychopaths, starring Colin Farrell, Sam Rockwell and Abbie Cornish. 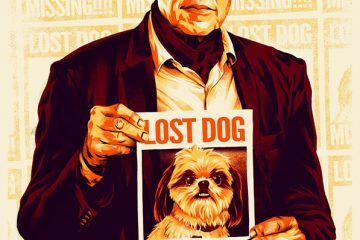 Red band (NSFW) featurette for Martin McDonagh's Seven Psychopaths, starring Colin Farrell, Sam Rockwell and Christopher Walken. 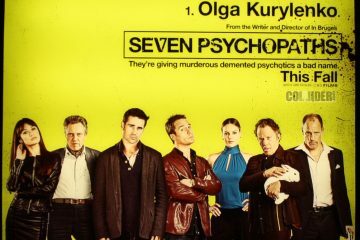 Info for Seven Psychopaths, the new film from Irish writer/director Martin McDonagh featuring Colin Farrell, Sam Rockwell and Christopher Walken. 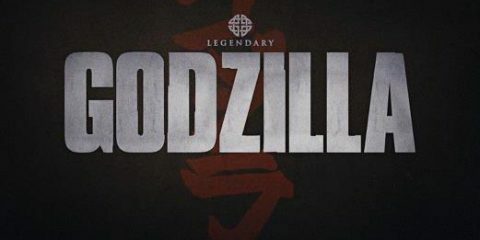 In Irish cinemas December 7th. 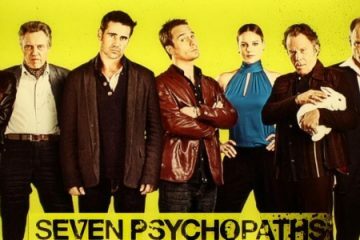 Red band (NSFW) trailer for Martin McDonagh's Seven Psychopaths, starring Colin Farrell, Sam Rockwell and Christopher Walken.